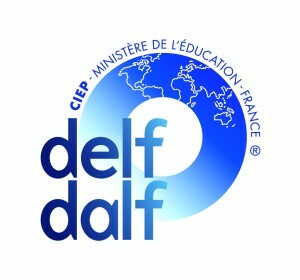 The DELF (Diplôme d’Etudes en Langue Française) and the DALF (Diplôme Approfondi en Langue Française) are official diplomas awarded by the French Ministry of Education to certify foreign candidates’ proficiency in French. The DELF B2 affords access to all French universities and to an ever growing number of European and francophone universities, eliminating the need for pre- admission French language tests. 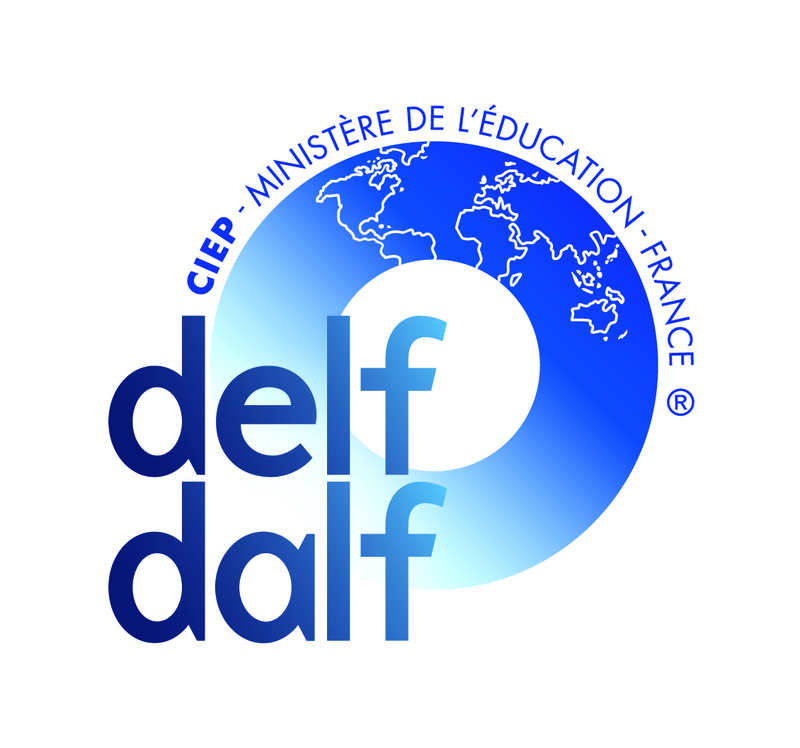 The DELF and the DALF certificates are made up of 6 independent diplomas corresponding to the 6 levels of the Common European Framework of Reference for Languages (CECR): DELF A1, DELF A2, DELF B1, DELF B2, DALF C1 and DALF C2. The exams are divided into two parts: listening comprehension, written production and written comprehension are tested in a written exam, speaking and oral interaction are tested in a one-on-one exam. The Alliance française de Pasadena proposes for all students to take preparation courses to the following tests.